MamaBreak: Green Coffee Bean to the RESCUE! I have heard a lot about Green Coffee Bean over the past few months. Since it was on Dr. Oz, it seems the web is on fire with it. I was fortunate enough to try it for myself through a wonderful company called To Go Brands. To Go Brands has been all over television, and for good reason! The company makes the most convenient products, especially for busy moms! I admit I am not the most health conscious person. I try to make sure I get the nutrients needed, but when I am working it becomes really hard! That is where To Go Brands comes in! They are small packets that you can add to any bottle of water. There are many different types you can buy from vegetables to, of course, the Green Coffee Bean! I love the Green Coffee Bean water additive. It has a good taste, and really does seem to give me more energy. It also comes in a tablet form, which I love for the days I do not want to add it to my water. 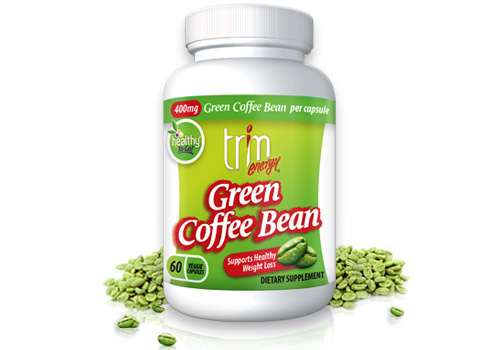 For those that do not know, Green Coffee Bean is reported to increase energy and aid in weight loss. So far, I can see a difference in my energy level and I hope over the next few weeks I notice a difference in weight as well. What I like best is that To Go Brands has found a way to make being healthier an easier task for busy people! I received this item for free to review here on MamaBreak. However, my opinion on the product is my own. I need to loose weight ans coffee is my very favorite thing ever! a win win! I'm looking VERY forward to hearing your results. I'm crossing my fingers that it works as well as it is raved about. I have heard a lot about this, Hope it works as well as they said it does! wow this sound like an interesting product! So is it coffee or is it a bean or is it a coffee flavored bean that's green? lol How big is the pill? Green coffee is an actual coffee bean lol I'd be interested to know how this works for you too! Sounds like an interesting product! Thanks for sharing the discount code. Are you planning to do a follow up? I'd love to know if this helped with weight loss too. I too, heard about using it, but haven't tried it as of yet.